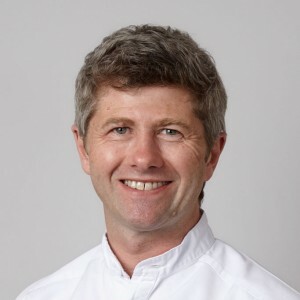 Ian has a long standing special interest in restorative and aesthetic dentistry and has been teaching young dentists at Birmingham University for over 25 years. Additionally Ian is also proud of the long term contribution he made to teaching advanced restorative techniques to Masters Degree students at London’s world renowned UCL Eastman Dental Institute. 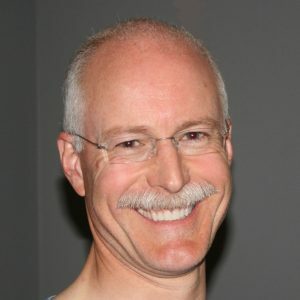 Ian completed the Eastman Institute’s Certificate in Surgical and Prosthetic Implant Dentistry in 2009 and along with our specialist colleague, Ken Harper, he provides a wide range of implant based solutions to the problems created by missing teeth. 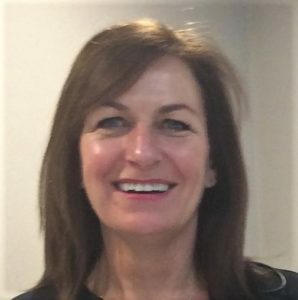 Carrie has a long standing special interest in children’s dentistry and orthodontics (tooth straightening / braces) and has been a part-time Clinical Assistant in Orthodontics at Cheltenham General Hospital for over 20 years. 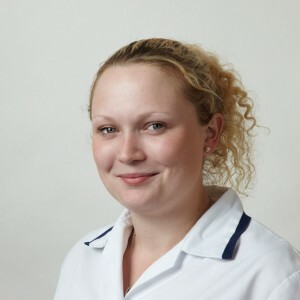 Carrie has many years experience of successfully treating children with the assistance of Relative Analgesia Inhalation Sedation (RA). 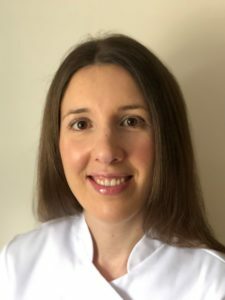 She has completed the Eastman Dental Institute’s year long course to achieve the UCL Certificate in Paediatric Dentistry and has worked with the consultants on the Paediatric department at Birmingham Dental Hospital. 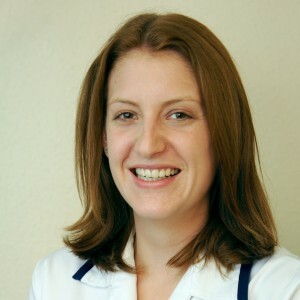 Has a special interest in restorative dentistry and endodontics and is a clinical lecturer at Birmingham Dental Hospital. 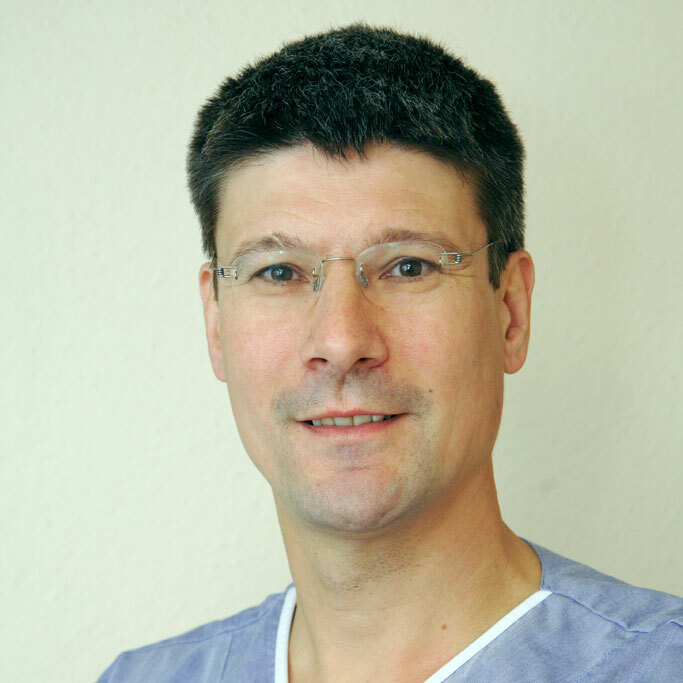 Alistair completed the Eastman Dental Institute’s Certificate in Surgical and Prosthetic Implant Dentistry in 2009. Stephanie graduated with Honours from the University of Sheffield in 2002. 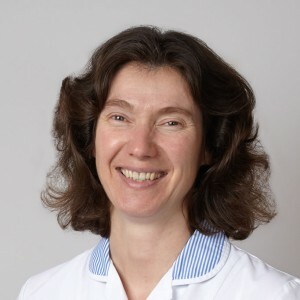 She worked as a Senior House Officer in Oral and Maxillofacial Surgery and in 2004 was awarded the Diploma of Membership of the Faculty of Dental Surgery from the Royal College of Surgeons. 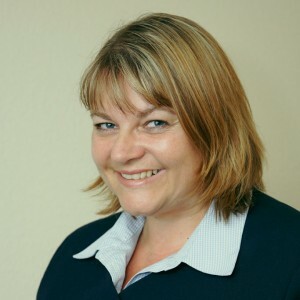 Stephanie then worked in General Dental Practice in Cambridgeshire before relocating to Oxfordshire in 2007 where she has worked until joining the team at Shipston Dental Practice. 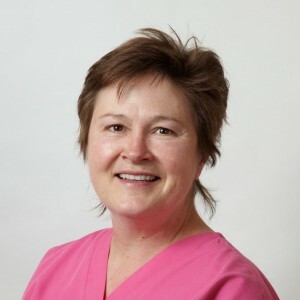 Stephanie enjoys meeting the specific needs of each patient with a kind and caring manner. 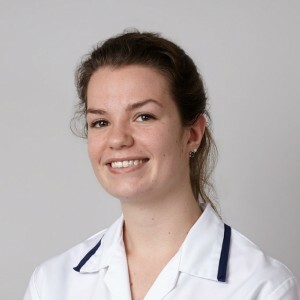 She has a keen interest in all aspects of her profession and regularly attends postgraduate courses. In 2017 she gained a Postgraduate Certificate in Contemporary Restorative and Aesthetic Dentistry. Ken is registered with the General Dental Council on four specialist lists: Specialist in Restorative Dentistry, Prosthodontics, Periodontics and Endodontics. 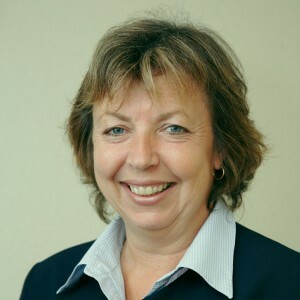 He has been appointed as a Consultant for the Armed Forces and an Honorary Consultant at the Eastman Dental Institute where he co-ordinated and taught on the Certificate and Diploma in Restorative Dental Practice and other postgraduate programmes. Merryn and Julie help adults and children gain and retain healthy teeth and gums. In addition to treating and preventing gum disease in adults they also assist with our prevention strategies for children. This includes teaching correct toothbrushing techniques, fissure sealants (protection for molars against decay), fluoride treatments and providing custom made sports gum shields. 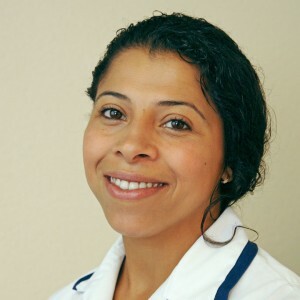 Our dental nurses are qualified and/or very experienced and friendly, supportive members of the team. They are all registered with the General Dental Council and undertake regular CPD. 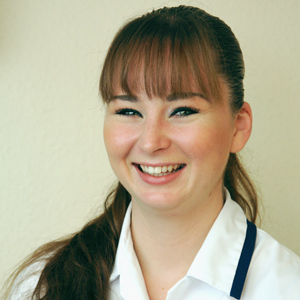 Our head nurse, Nina, is qualified to take radiographs and Danielle is a qualified Oral Health Educator. Danielle, Ebony and Carrie, are our First Aiders. 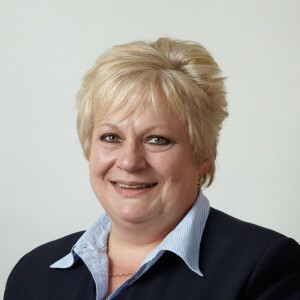 Our receptionists are friendly, highly experienced and knowledgeable. They are willing to answer queries and help in any way they can.